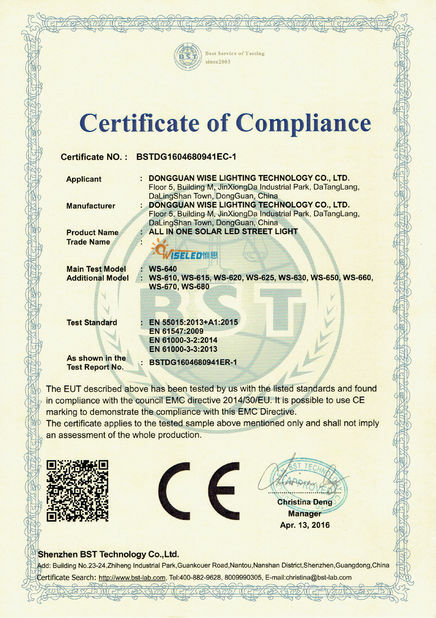 Led table ideal for indoor and outdoor use, AC110V -240V voltage ,0.3 watts ,enegy saving,with the high quality food-grade polyethylene material ,good for people for bedroom night light. 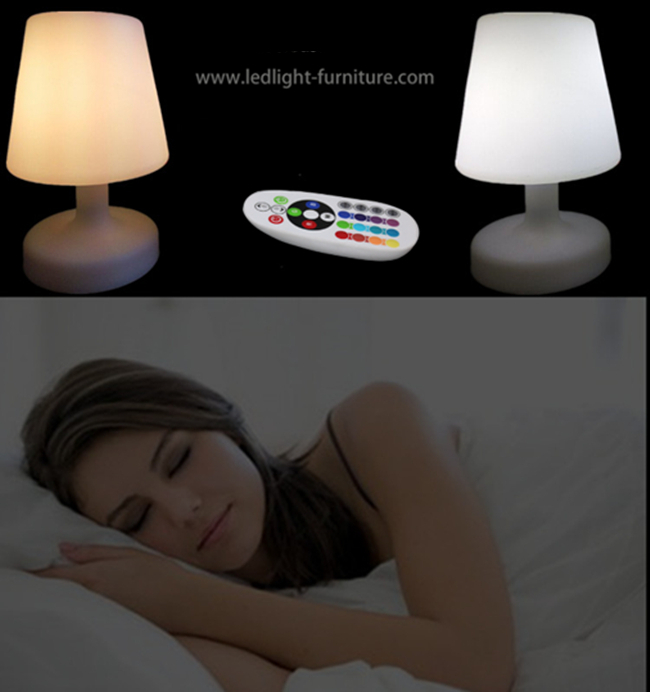 match the IR remote controller, you can power off or on the light when you are sleep . wireless battery charge, led light not get hot when we put the light on hand . with Food-grade level polyethylene material, no hermless smell , it safety for kids use such light. you can Power on /off light or dmx colors from 16 colors you like in the bottom or via the IR remote control. 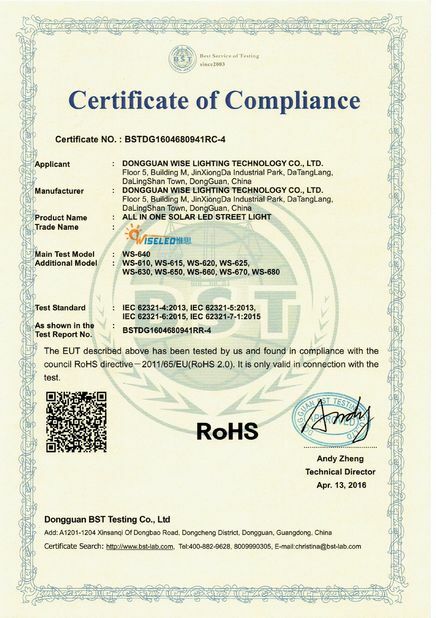 When you buy led table lamp ,What you get?